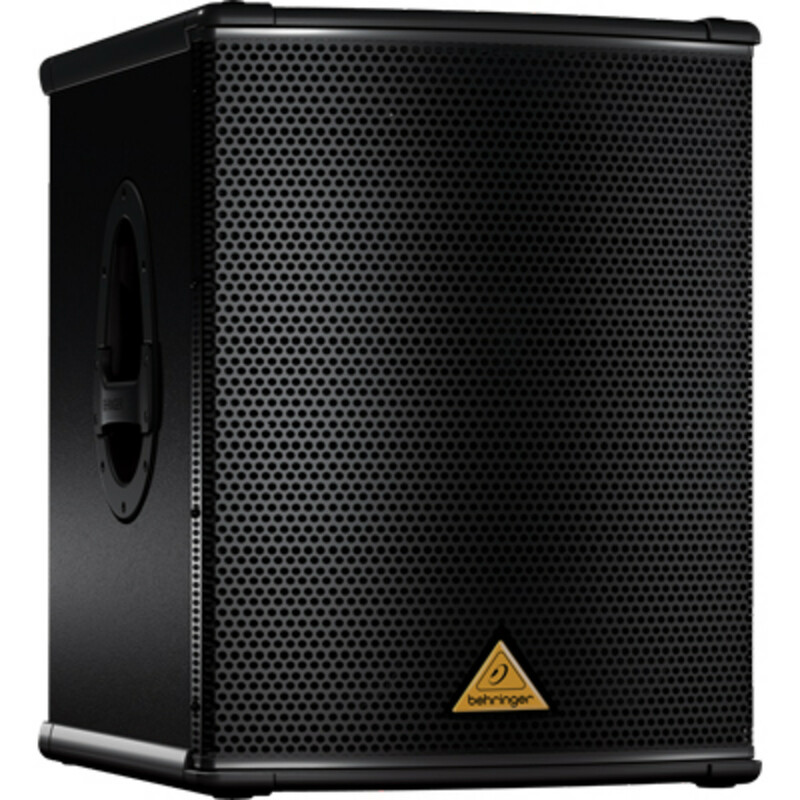 The Behringer EUROLIVE speaker lineup has been causing quite a stir among pro audio enthusiasts who are looking for decent performance for a great price. There are so many different configurations and styles that are offered in the EUROLIVE speaker range making it easy to find something for every type of performance condition you could think of. There are wood or molded style cabinets and active or passive models to choose from. Behringer has sent us a brand new B1500D-PRO 15-inch powered subwoofer to put it through the test for this Full HD-Video review. This 1000 watt system is the loudest and most powerful system that we have ever tested on DJbooth.net and the performance was even better than expected. Watch the video after the jump. 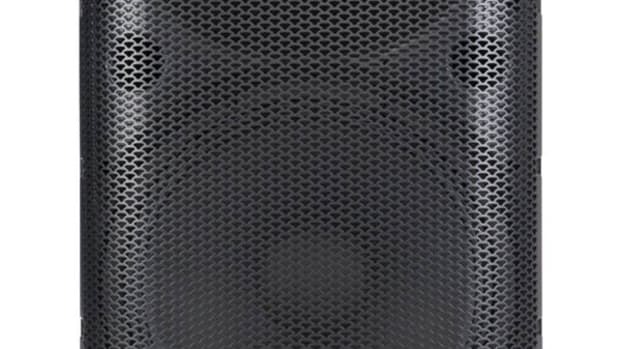 The Behringer EUROLIVE speaker lineup is a fairly new range offered to the masses by the familiar Pro-Audio and DJ company that promises to deliver on price and in performance. The lineup of EUROLIVE speakers is very expansive and covers passive (non-amplified) and active (amplified) speaker systems in different wood or Molded ABS cabinet configurations. There are different shapes and sizes to choose from ensuring there is something here for everyone. 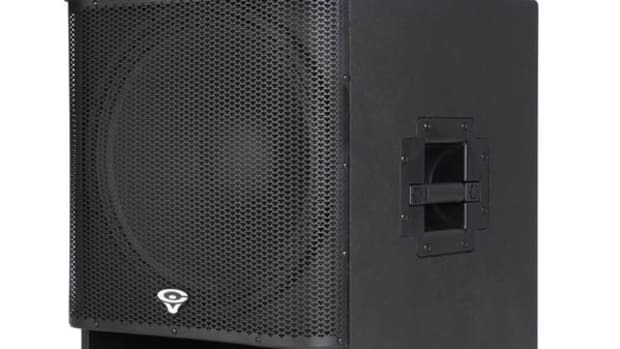 Behringer is known for making equipment for the budget-minded user but their latest equipment has also exhibited a higher level of quality which also carries over to the EUROLIVE speaker lineup. 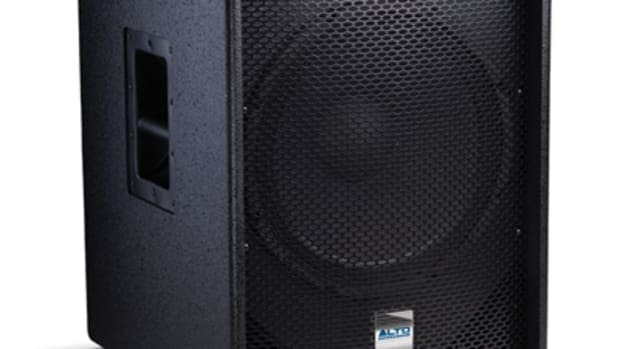 For the purposes of this review, we will take a closer look at the new Behringer B1500D-PRO 15-inch powered subwoofer system which is also available in an 18-inch version. 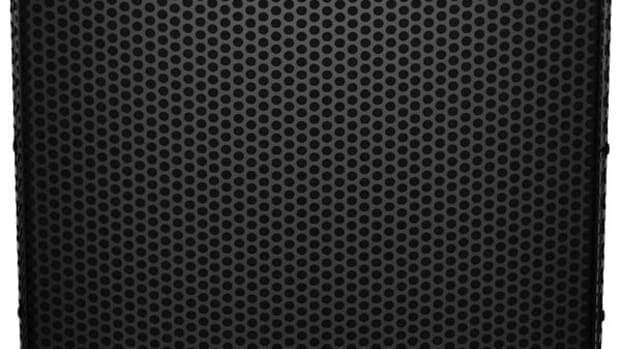 As a perfect match for the subwoofer, we recommend the Behringer B212D 12-inch two-way powered speakers that we also reviewed here. The Behringer B1500D-PRO 15-inch Powered Subwoofer packs a serious punch as it operates at 1000 watts of continuous power (RMS) and 1400 watts peak. The built in Class-D amplifier was relatively quiet compared to other powered subwoofer systems in its price-point and it functions in perfect harmony with the 15&apos;&apos; long-excursion transducer with high temperature voice coil. The power remained smooth and steady for our 2.5-hour stress test. The testing procedure was to operate the subwoofer at 50% power or more with all types of different music being played. The subwoofer system delivers excellent low range frequency coverage (35-150Hz) for very deep and punchy bass with superb response. This was our best performing and loudest subwoofer system that we have tested to date! The Behringer B1500D-PRO subwoofer was a beast and handled every type of music that we could throw at it. We never hit the LIMIT of the system and the performace was a lot better than expected. I am almost convinced enough to say that the Behringer B1500D-PRO is the best performing powered subwoofer system for under $500. The Behringer B1500D-PRO also has an impressive amount of inputs, outputs, and features around the back of the unit. There are a set of XLR inputs along with a set of Through XLR outputs (that will output the same frequencies as the Master input), and a set of High Pass XLR outputs (that will only output the frequencies that are above 100Hz). There is a High Cut Frequency Control knob that will adjust how high or how low the frequency of the subwoofer will operate. The XLR outputs operate as an internal electronic crossover already on-board to send only the higher frequencies back out to the Mid and high range speakers. This subwoofer also has a new feature called Boost Frequency which is a toggle switch that can be activated to add +6db of boost to a specific frequency which is controlled by the Boost Frequency knob on the back. There is also an overall output Level knob and a Phase switch that reverses the output to compensate for frequency cancellation. The cabinet itself is made of a heavy-duty “textured” wood construction with a heavy duty Molded top, edges, and sides that provide protection against scratches and other damage. There is also a front grill for protection, a 35mm Speaker Pole mount to mount a full range speaker on top, and recessed/ergonomically molded handles for easy transport. The Behringer B1500D-PRO is also stackable if you get two or more of them together. The feet on the bottom will fit perfectly into the molds found on the top. The only two minor gripes that I could find with the B1500D-PRO aren’t a deal-breaker. The first is that there are only XLR type connections for all inputs and outputs. It would be nice to get quarter-inch combination connections or some other type of connection for added versatility. The second issue is that the speaker weighs about 100lbs and it would be pretty heavy to try to move it before and after every single gig or performance if you are transporting the system often. 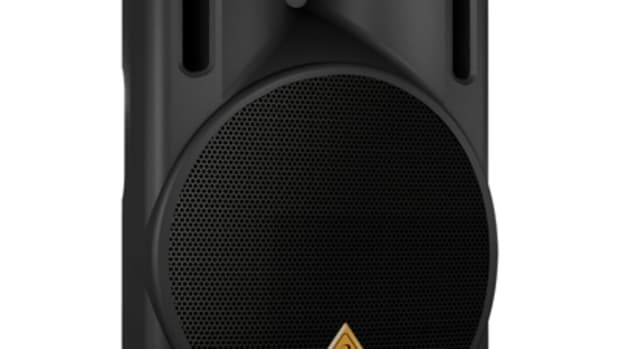 In conclusion, the Behringer B1500D-PRO is the best Powered Subwoofer system that we have reviewed on DJbooth.net to date. 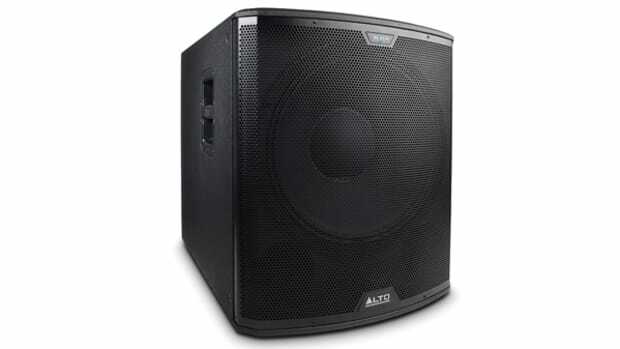 This true 1000 watt system delivers some excellent power and ultra low bass response. The Behringer B1500D-PRO has more than enough power for almost any small to medium sized club, bar, or Mobile DJ application and the price per performance is probably best in its class. Due to its stackable form-factor, a user could easily purchase four of these and run them together for bigger events. 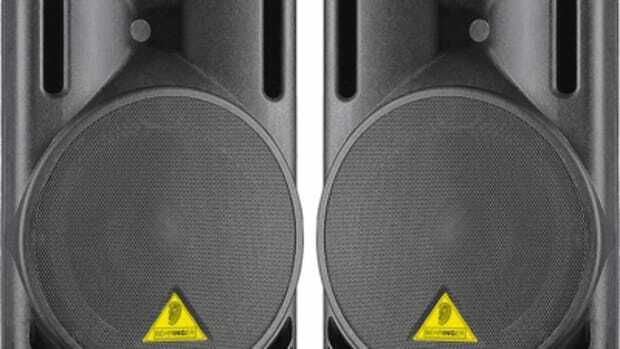 This Behringer subwoofer system was very reliable and I would easily trust this setup for my personal gigs and events. 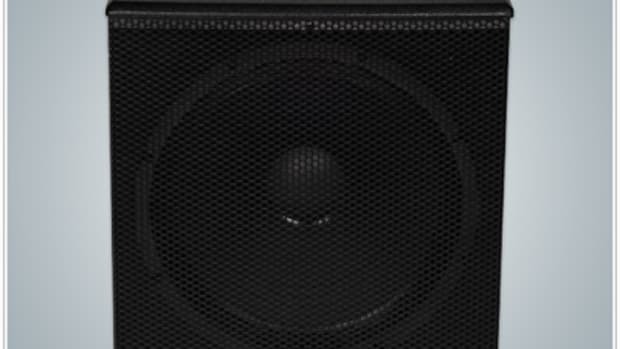 DJbooth.net recommends the Behringer EUROLIVE B1500D-PRO 15-inch powered subwoofer to any DJ or performer who needs an ultra-deep-powered-bass solution that won’t break the bank.